Games have long been considered as a means to support effective learning, motivate learners and accelerate their learning. Several successful studies using game-based learning are reported in the literature. However, there appears to be a research gap on systematically evaluating accelerated learning in game environments. The main research question we address in this paper is how can we evaluate accelerated learning in game-based learning environments? 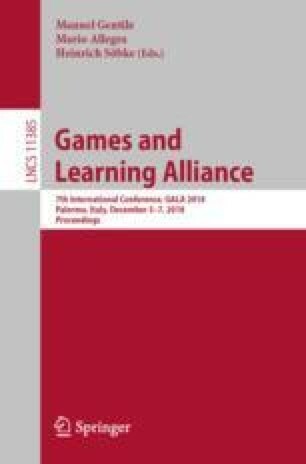 The main contribution of this paper will be a framework for evaluating accelerated learning in games (ALF). We will illustrate the use of this framework by describing studies conducted in the Norwegian industrial project ALTT (Accelerate Learning Through Technology), aimed at capacity building in the aluminium industry, where we have co-designed a game for accelerating learning about the electrolysis process for extracting aluminium and heat balance in the aluminium production cells. The authors would like to thank the Norwegian Research Council and the project participants from Hydro, Attensi, Cybernetica and SINTEF.